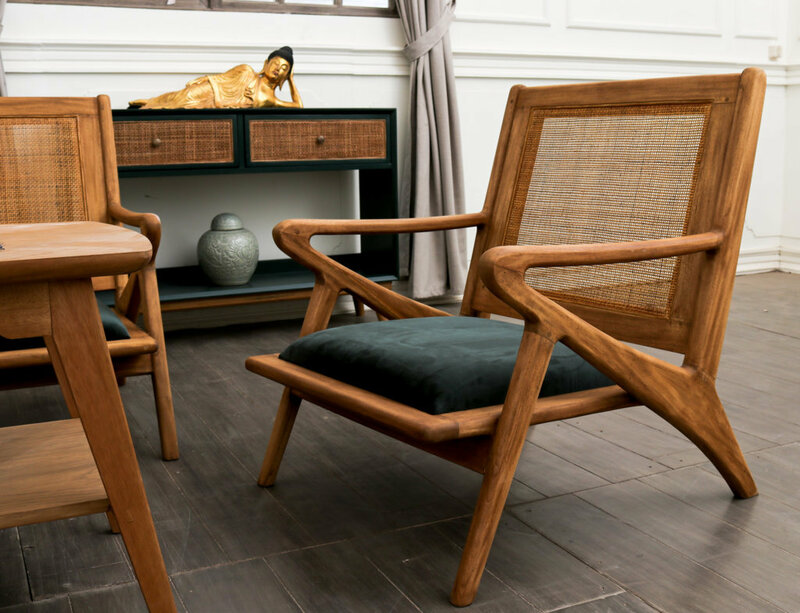 PT Pijar Sukma is a French style furniture manufacturer based in the heart of Jepara, Province of Central Java, Indonesia. At the present time, we’ve grown to be one of the biggest furniture manufacturers around. We produce the highest quality of legal wood furniture, from both Bayur and Mahogany wood. 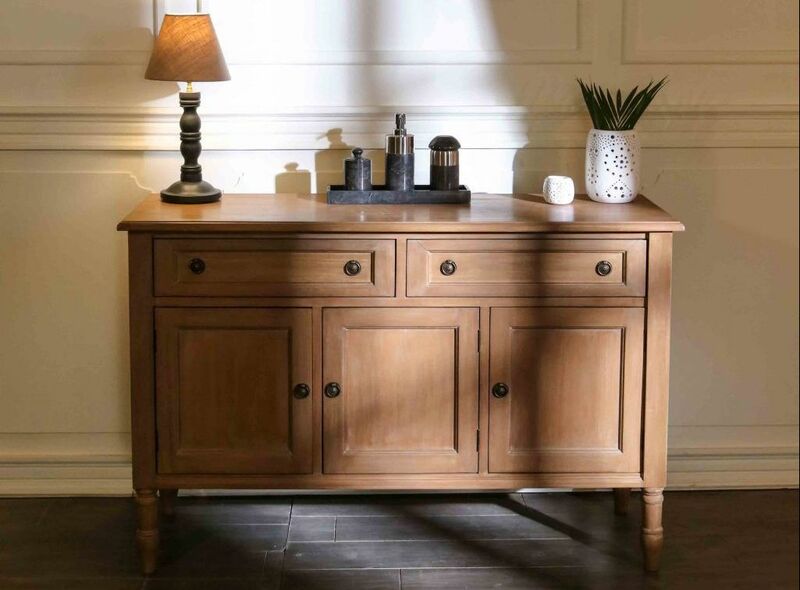 Our French Classic furniture is inspired and designed by the French themselves. Classic designs are timeless and always on trend in every country. Based on our experience, the most popular style is Shabby Chic design, inspired by Classicism XVIII century. In addition, we create numerous new designs from the Baroque and Rococo period in XVI and XVIII, under the reign of the Great Louis XIV, Louis XV, and the ‘unlucky’ Louis XVI. We apply painted finishes to most of our products. In able to control the quality and environmental impact of the paint, we set up our own paint production. Moreover, we offer various wood finishes to our partners around the globe. Our partners recognize us for our excellent organization, our capacity of production, and product quality. For example, our quality control is a daily focus within all the production teams in Pijar Sukma. It’s a major investment for us as we dedicate 10% of the production employees to quality control only. In that way, our partners can be certain to receive the exact same goods as offered in the expo or the catalog. Above all, these partners are big wholesalers of indoor furniture, bedroom furniture, dining- and living-room furniture. However, we also have large-scale retailers, as well as online business companies among our customers. Please take a closer look at our furniture catalog and do not hesitate to contact us directly if needed.